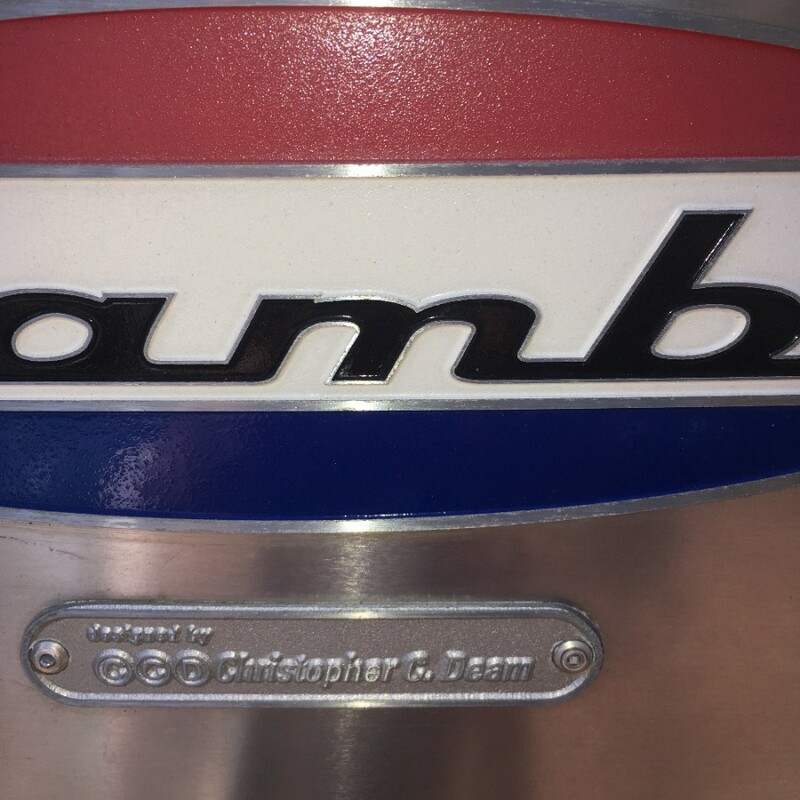 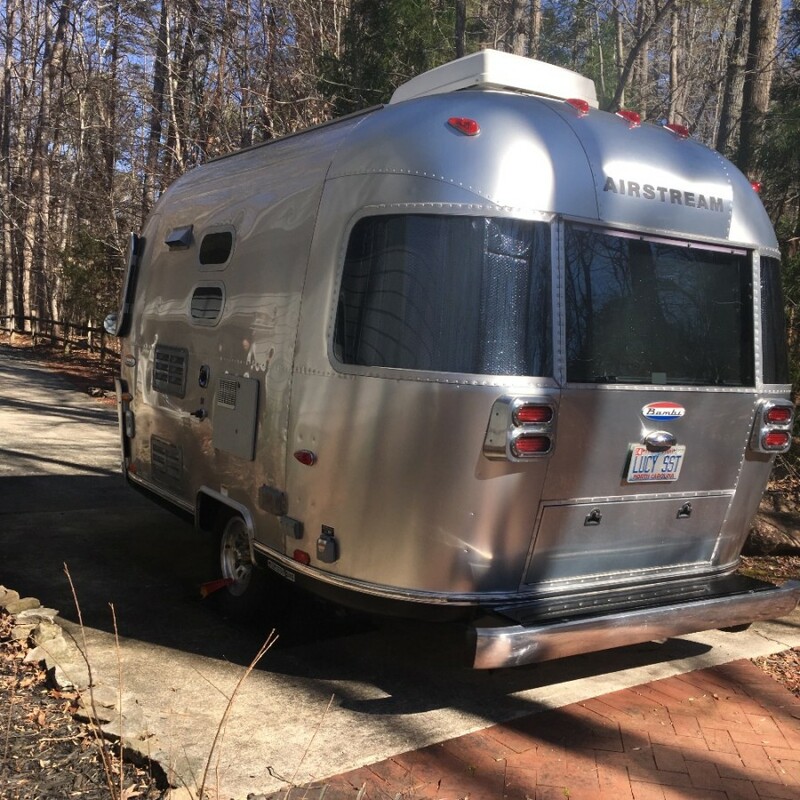 2007 Airstream International CCD Bambi 16ft. 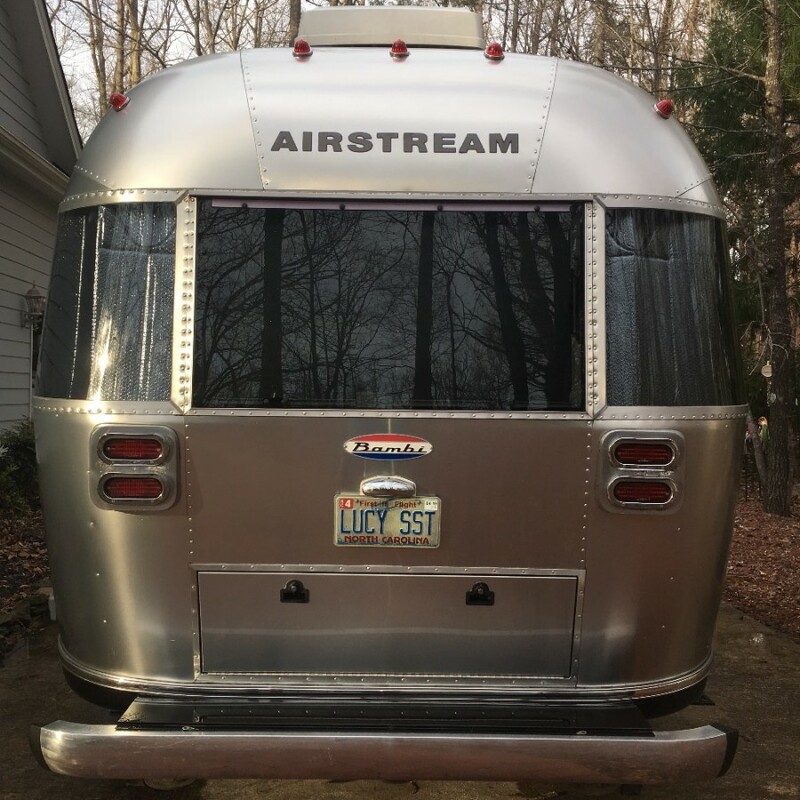 This rare International CCD (Christopher C. Deam, designer) Airstream has the very desirable panoramic wrap around windows front AND back. 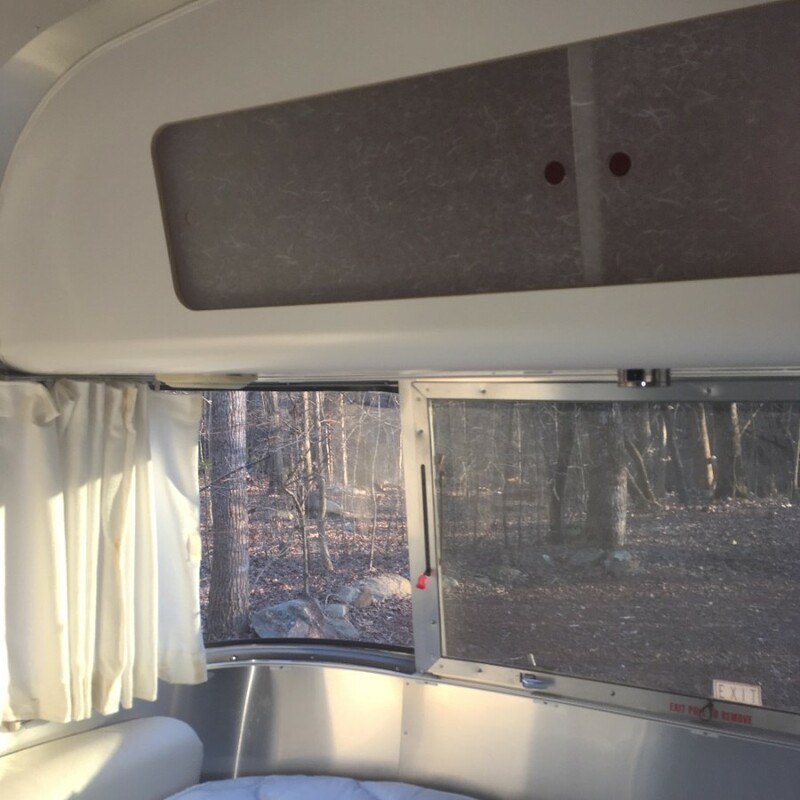 It has been well maintained and is in great condition. 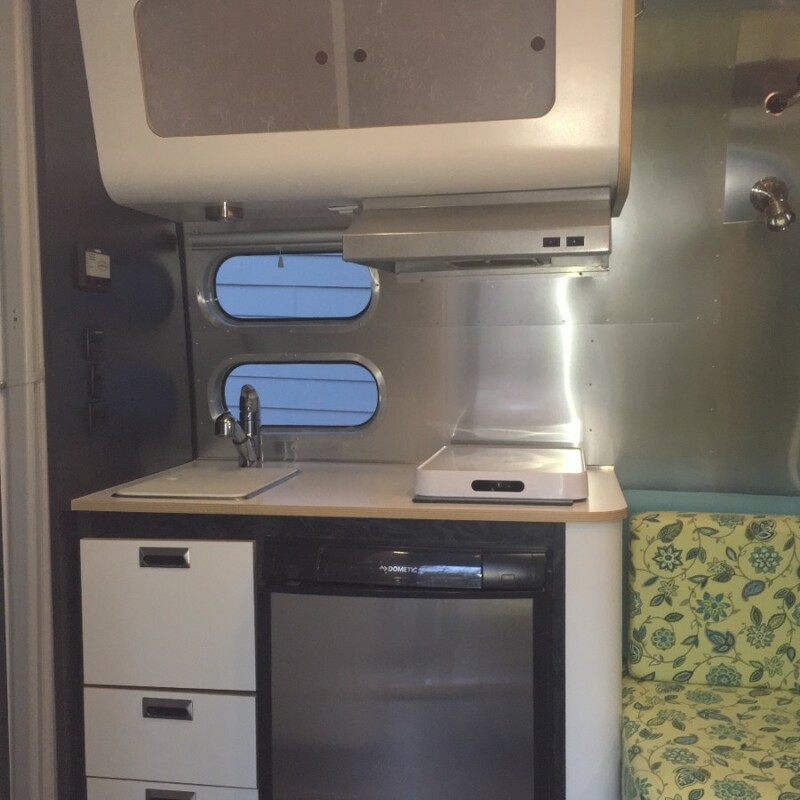 A very efficient layout maximizes storage and functionality. 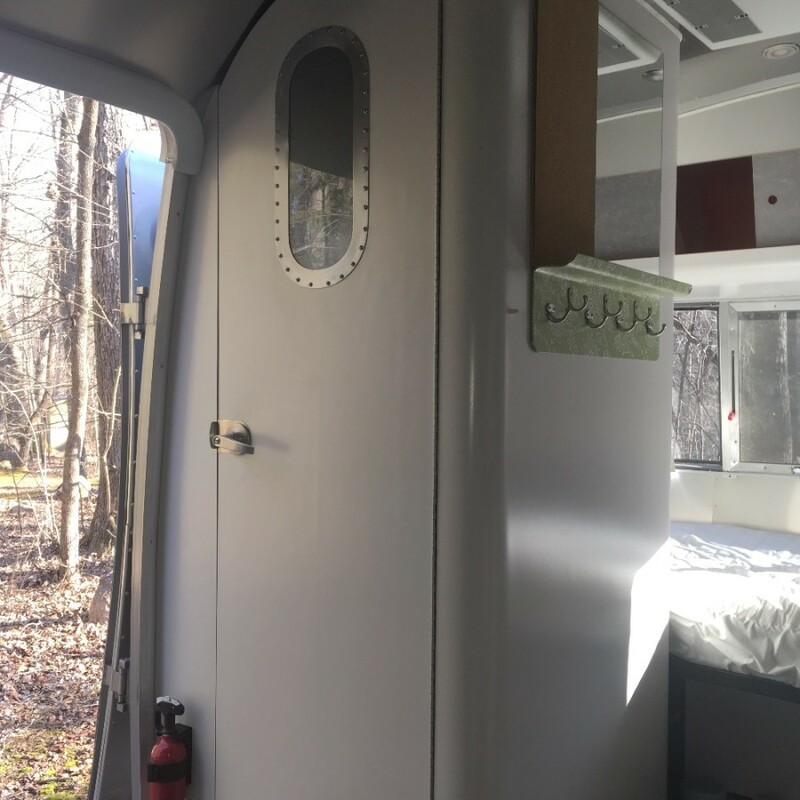 With three very large overhead compartments and a pantry, this trailer has plenty of storage that the new 16 ft. Bambi does not have. 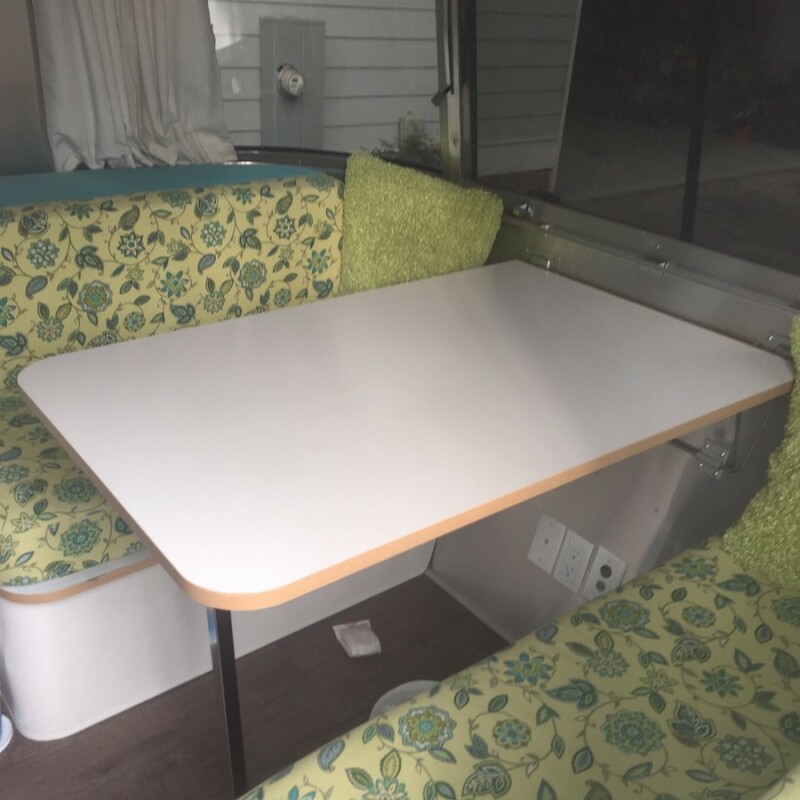 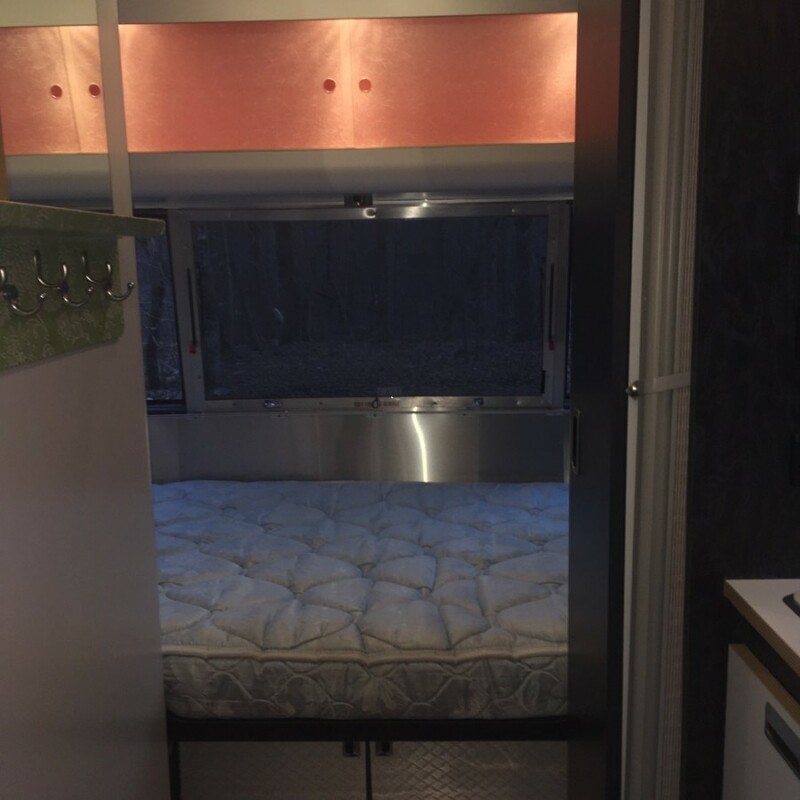 There is a fixed bed in the back of the trailer and the dinette converts to a twin bed. 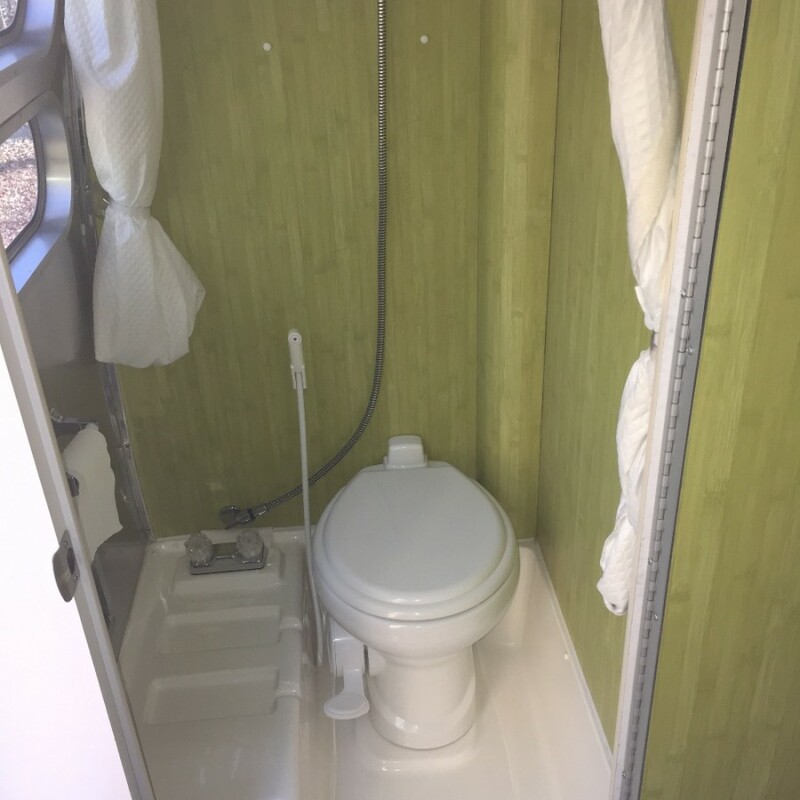 The bathroom is a wet bath. 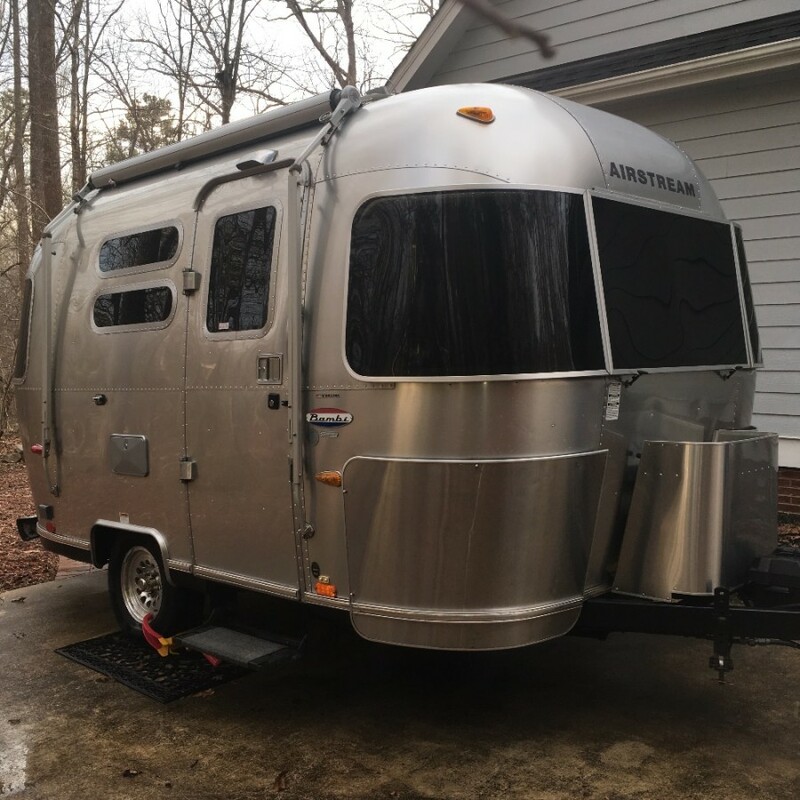 The trailer was totally resealed at the factory in 2016.